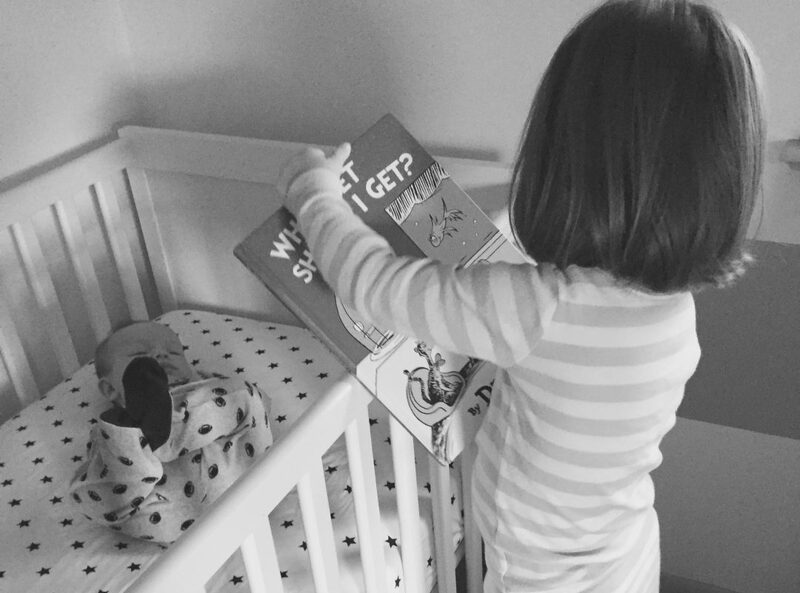 After a few weeks of on and off sickness in our house, we’re all (knock on wood) feeling better. 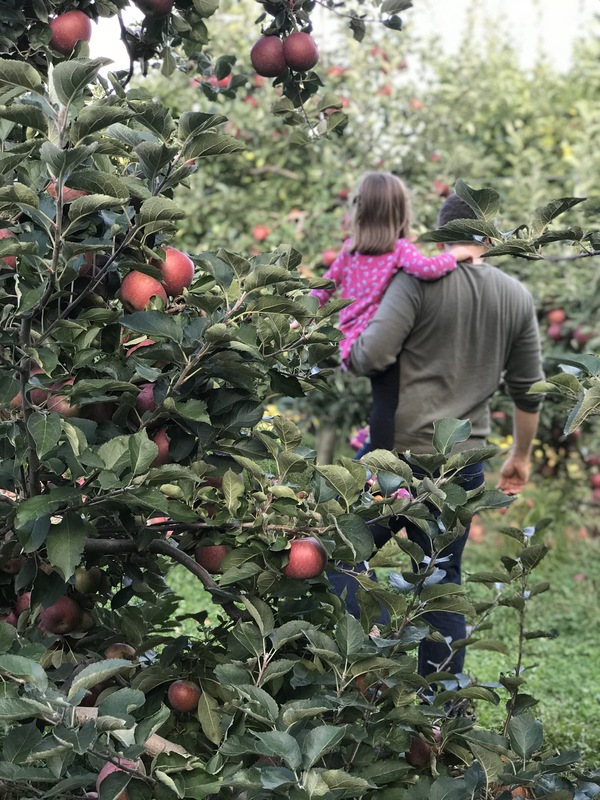 So yesterday we decided to embrace our good health and (get out some of our stir craziness) and head to a local apple orchard. 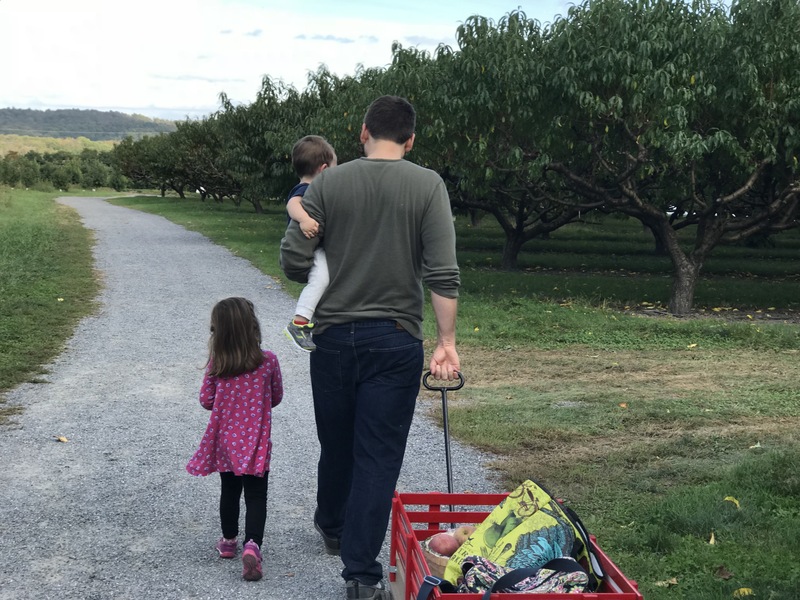 The kids loved picking apples, playing on the playground, and snacking on apple cider and apple cider donuts. 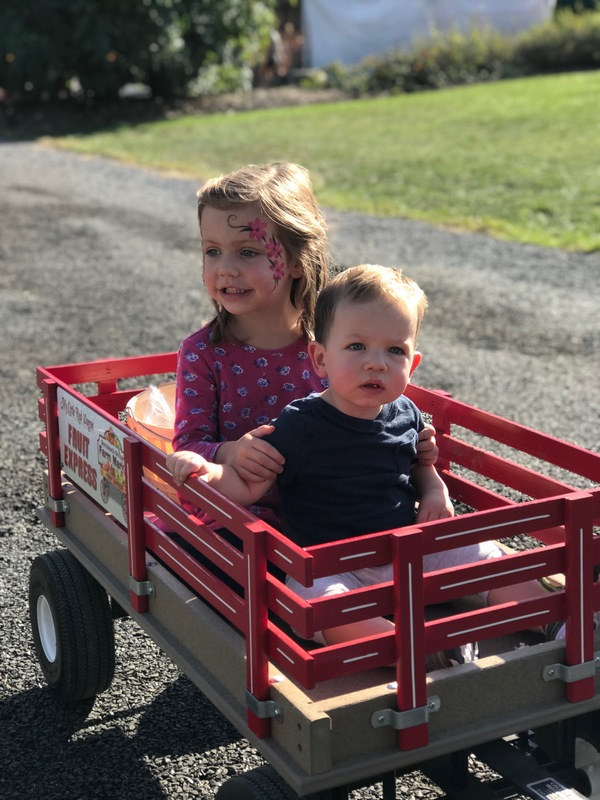 They also loved sitting in the adorable little red wagons that the orchard provided free of charge. A did such a great job of holding T and making sure that he didn’t stand up. 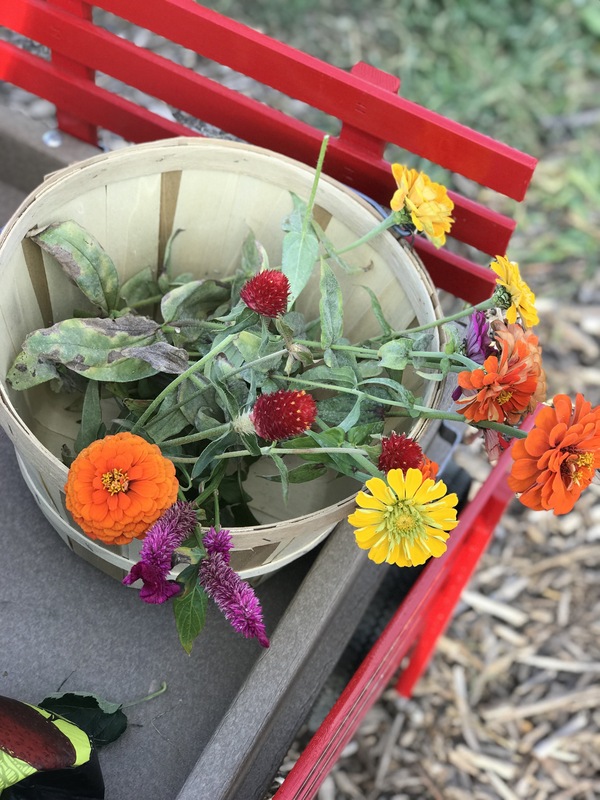 I loved the fresh air, seeing the wonder on the the kids’ faces, and cutting some pretty Fall flowers. 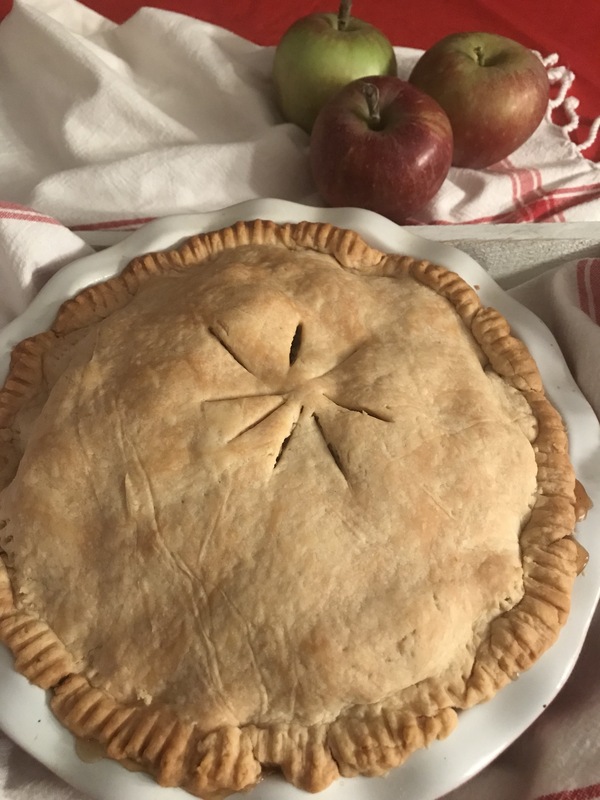 And I loved making (and eating) apple pie last night after the kids were all tucked in. Today it’s meal prep for the week and trying to get our house in some semblance of order! Crossing fingers that everyone stays healthy. Happy Sunday, everyone.